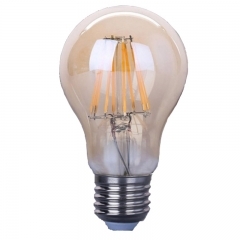 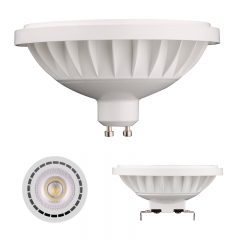 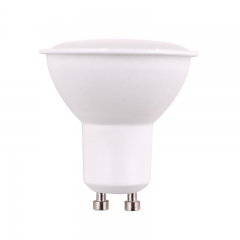 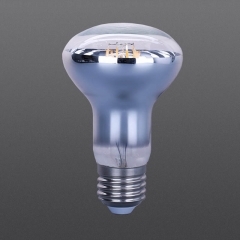 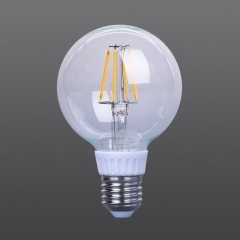 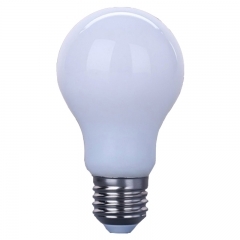 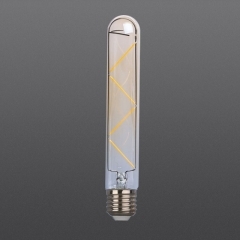 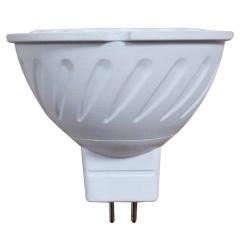 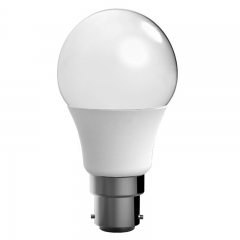 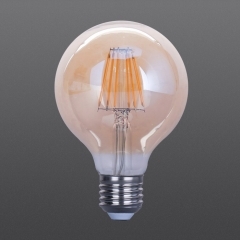 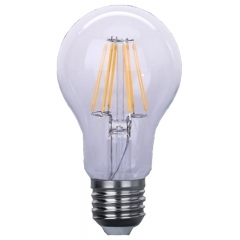 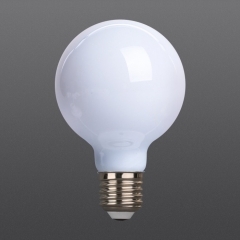 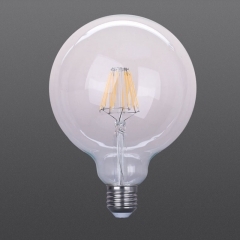 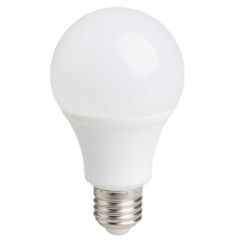 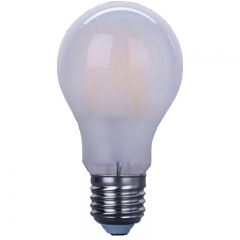 Our LED Filament Bulbs serise including various LED filament bulbs, Ceramic or glass filaments, different models such as A55/A60/C37/ST64/G80/G125 with different colors Clear/White/Frosted/Amber...Select ideal LED Filament Bulb here. 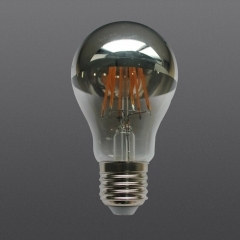 High quality and Best service, 12 hours response time, Customized package design, OEM service. 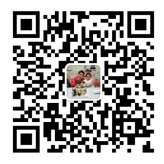 everthing is negotiable in our cooperations.